Crystalline Darkness plays a Jazzistic, schizophrenic, avant-garde Black Metal. 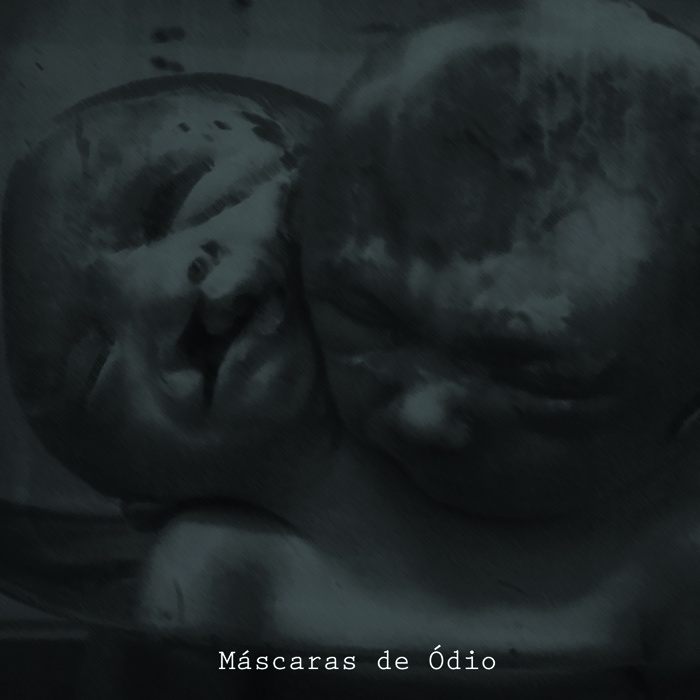 Maldição plays a Raw-Punk Black Metal like Ildjarn or Bone Awl. A great split!